This is the iconic figure to where Frieza actually got hurt from Son Goku for the very first time by his 20× kaioken kamehameha assault!! 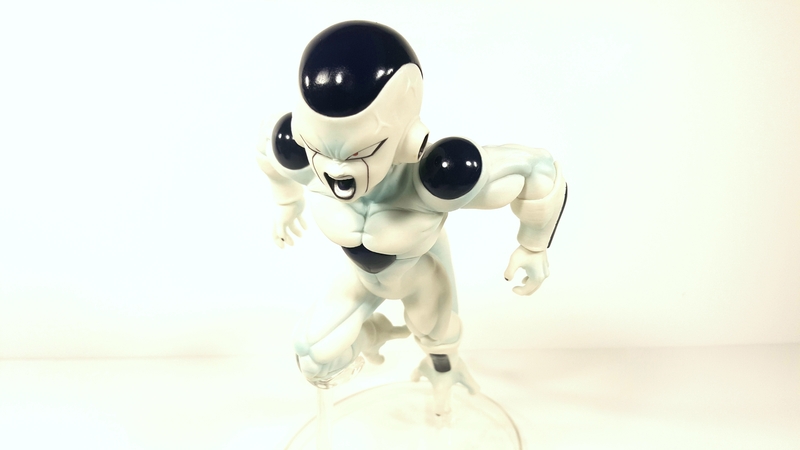 Banpresto has done it again by capturing his rage straight from the show to this showcase figure. Come join me in this quick toy review and see if this is a figure you would also like to purchase!